Today is the most highest traffic since my blog opened for few years. I’ve put the print screen in here. 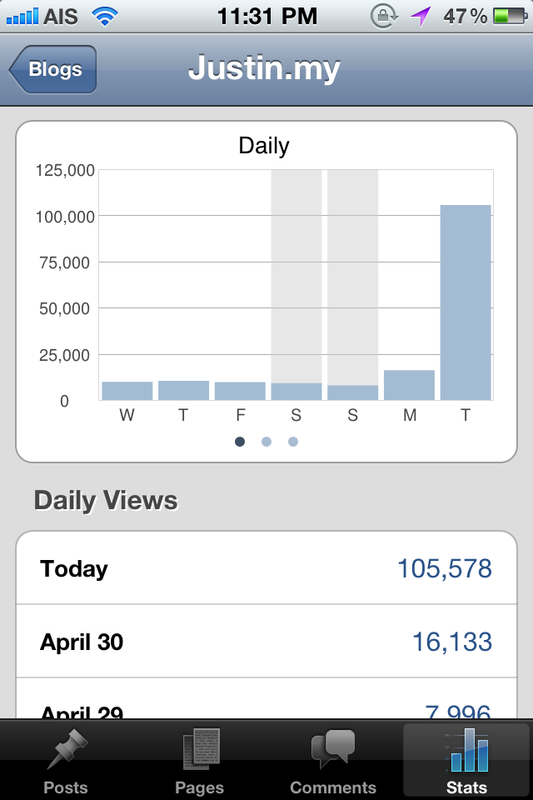 It is 105,578 visitors on one day. So, how and where are those visitor come from ? I would like to share this to you.